Most online slots fans, even those with little experience, are familiar with the largest and most renowned online slots developers like NetEnt and Microgaming, but there are plenty of other companies. Some of the other providers have been quite active in the past few years and they have developed dozens of high quality games, including some pretty famous titles, enjoyed by players all over the world. Thunderkick are independent online casino game developers and suppliers and the company is progressing pretty quickly, considering that it was launched only in 2012. Thunderkick currently supplies its games to some of the most famous and most popular online casinos, including sites with millions of registered players. Some of Thunderkick’s online slots regularly make to the list of most popular and most played slots. 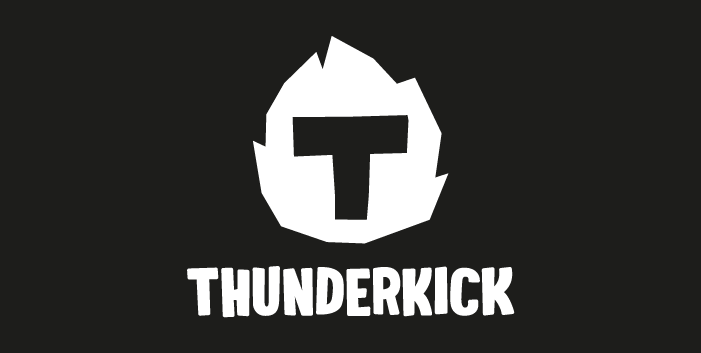 Thunderkick are based in Stockholm, Sweden, and they are licenced by the Maltese Gaming Authority, as well as the UK Gambling Commission. One of the largest and oldest online slots developers – NetEnt are also based in Sweden and Thunderkick, so plenty of individuals who previously worked for NetEnt are now employees of Thunderkick. Thunderkick founders had a clear vision from the day they launched the company. 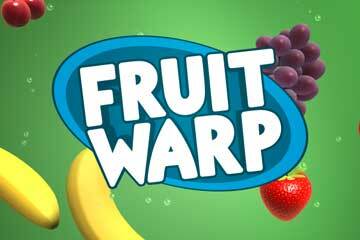 They already knew how great games are made and they intended to make quite a lot of those. Company staff have quite a lot of good ideas, but they also have the skills and tools to execute them. The full creation circle is completed in-house, so all Thunderkick games are fully developed by their staff. The company mostly works in regulated markets, and you will notice that some of the largest and most popular online slots sites feature their games. There’s a reason for that, as many of Thunderkick’s games are among the players’ favourites. Let’s have a look at some of the casinos that offer Thunderkick games. Many of these sites are featured on SlotsWise, so you can be certain that they are safe and secure. Here are some of the leading Thunderkick casinos. Casumo was founded in the same year as Thunderkick – 2012, but it quickly became one of the favourite UK casinos. New players can claim 200 spins, plus up to £1,200 as part of the welcome package. In addition to Thunderkick games, Casumo also features a range of games by other providers such as NetEnt, Microgaming, WMS, IGT, NextGen and more. The casino is quite user-friendly, and the site design and outlook are quite modern and fresh. In addition to online slots you can play numerous other casino games like Casino Hold ‘em Poker, Baccarat, Caribbean Stud Poker and many more. Plus, you can also play live games, against actual casino dealers in real time. Video poker games are also provided. Leo Vegas boasts a pretty large selection of online casino games and the site’s design is quite unique and engaging. The casino is fully optimised for mobile use, so you can play some of your favourite slot games on your smartphone or tablet. Leo Vegas is registered in Malta, as the company that owns the site is based in this country. The casino is also regulated by the UK Gambling Commission, the UK licence was issued back in 2016. Leo Vegas is a licenced bookmaker in Ireland. Moreover, the company is also permitted to offer both casino games and betting in Denmark. The site has won multiple prizes in the past few years and it proudly sponsors a few successful sports clubs. In addition to Thunderkick games, you will also find a number of games provided by other slots developers. There are over 1050 slots and plenty of other games, including table games, live casino and a lot more. 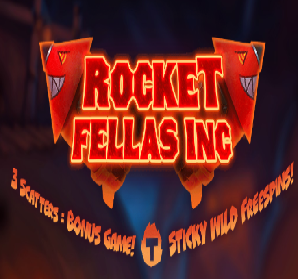 Thunderkick are dedicated to developing online slots, so far, they haven’t developed any other casino games. There are more than 25 Thunderkick slots at the time of writing, but new games are released on a regular basis, so we can assume that this number is bound to grow in the upcoming period. Now, let’s have a look at some of their most popular games. Esqueleto Explosivo or the explosive skeleton is a thrilling Mexican themed game, based on the mega-popular Day of the Dead holiday. Most symbols are cheeky looking skeletons and when you click on the spin button, the symbols from the previous spin simply fall from the reels as new ones appear. A winning combination causes all symbols that were part of the combination to explode with new ones assuming their positions. 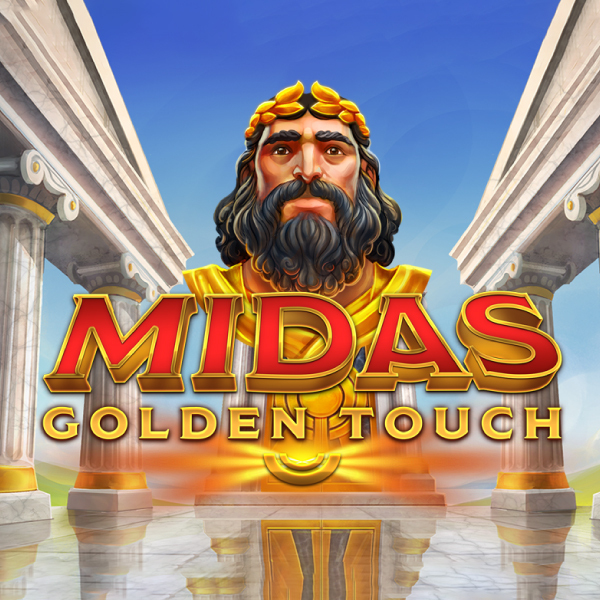 The game also features a multiplier which is increased after multiple winning combinations are scored consecutively, and it can reach up to x32. This game features a distinct theme – naval discoveries and you will see a lot of interesting symbols on the reels. The game features five reels and three rows and there are 25 ways to win. The game’s return to player rate is 98.60 which makes it one of the most rewarding online slots. It is rare to find a game with an RTP percentage above 97%, let alone 98%. Three scatters activate the bonus game, whereas the expanding wild that can appear on the second, third and fourth reel boosts your chances of winning. 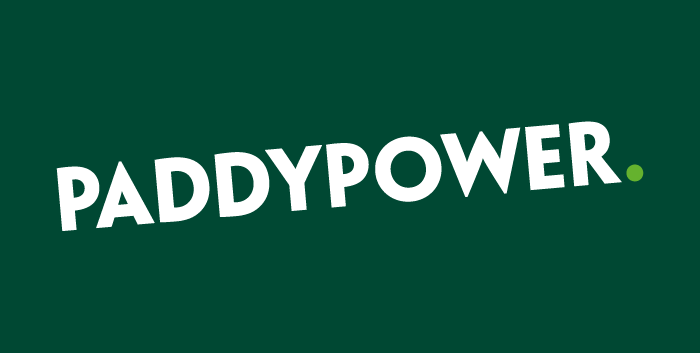 If you’re playing with real money you can place a wager as small as 10p and up to as much as £100. The game features an auto play option and you can select up to as many as 5,000 auto play rounds. This is one of the latest games by Thunderkick. The game features four gangsters who are on a quest to rob the Peacock Manor and its golden peacock statues. 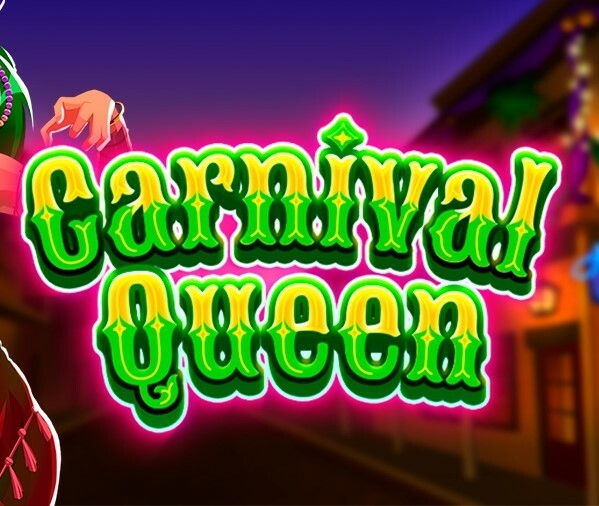 The game features few bonus features, including free spins and a mystery features with three mystery options. 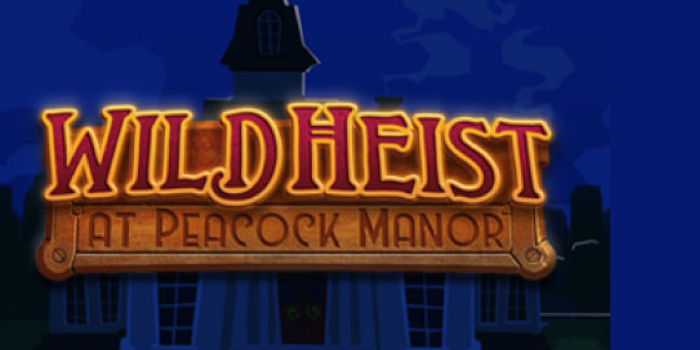 Wild Heist at Peacock Manor is rightfully considered to be one of Thunderkick’s most refined games.